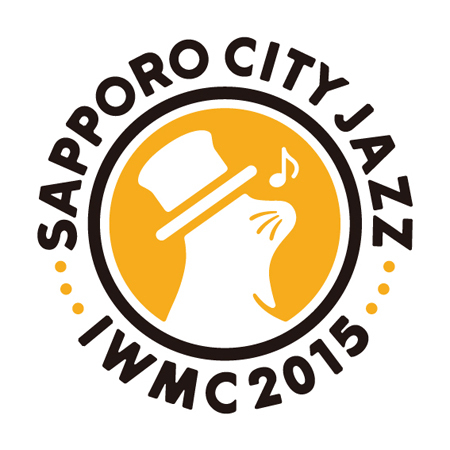 It’s now less than two weeks left until we all gather here in Sapporo! I hope you’re as excited as I am about this chance to further international wildlife management while making new connections. During your stay here in Sapporo we’ve arranged a number of Social Activities that lets you experience the nature around Sapporo. Be sure to check out and book your activity now! Also, poster presenters, don’t forget, the set up time for your posters is between 9:00 am -12:00 pm 27th July in the Main Hall. Upon arriving in Japan, travel passes can be bought at any major train-stations or airports, these passes can be used on trains, buses and subways. For more information, click here! You may download our Abstract, Program and Timetable for your convenience! Please click here. The password for connecting to the site will be sent out to all participants via mail. * Quote your registration number (R00XXX) and/or presentation number(s) when making a contact (cancel participation/presentation, update personal information, etc.). Sayaka Tanno Convention Linkage, Inc.